With the federal government announcing it will table marijuana legalization legislation on April 10, the Surrey Board of Trade in British Columbia has composed a government advocacy policy that focuses on workplace concerns if legalization goes through. 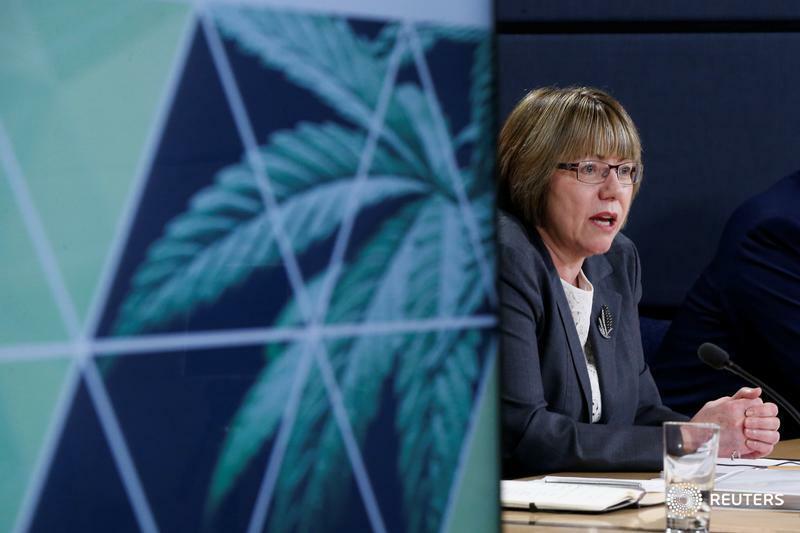 The major focus of the government’s Task Force on Cannabis Legalization and Regulation, released last fall, was on youth, driving and distribution, according to CEO Anita Huberman. However, it is very difficult for employers and employees to determine what constitutes impairment, or harm to others, or even the extent of accommodation (in the case of medical marijuana) up to point of undue hardship, as indicated in the Canadian Human Rights (Act), said Huberman. a list of types of medical practitioners who are qualified to be signatories on such standardized medical forms. The authorized agencies identified to be part of the process of identifying occupational health and safety issues and subsequent policies. Ensure that businesses and their representative associations, particularly chambers and boards of trade, be part of the process. Identify a timeline by which issues and policies are worked by these authorities. Ensure that the work is well underway, if not near completion, in conjunction with the implementation of the Federal legislation. The full policy can be found at https://businessinsurrey.com/policy/workforce-development/.